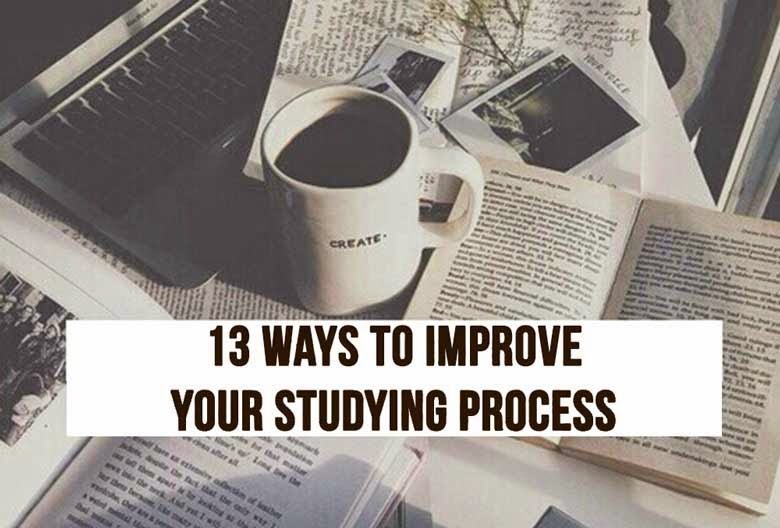 13 ways to improve your studying process! Are you having a hard time trying to concentrate on your lessons? Or do you simply need new ideas on how to enhance your studying routine? Well, we have prepared a special list of 13 ways to give your learning process a serious boost. 1. If you are the type of person who gets distracted easily, listening to music while studying would not be a good idea. But this applies only for music with lyrics. Listening to different kinds of melodies can actually help you concentrate on your tasks. Researches have proven that classical music can enhance the studying process and help you memorize information or solve problems easier. 2. Writing down the main points of the lessons when in class can significantly help you with your exam preparation. It can also help you remember the most important ideas of each lesson especially if you take notes on paper. 3. Sitting in a comfortable position and on the proper chair is really important for your studying. Having a bad posture can lower your energy as you don’t breathe properly, and therefore this can directly affect the quality of your studying. 4. Repetition is the mother of learning. When trying to memorize something, why not try to rewrite it several times and see if that works for you? Copying the notes you did in class is a good way to start because they usually are the most important concepts you need to concentrate on. 5. Another good idea would be to set a proper atmosphere for concentration. 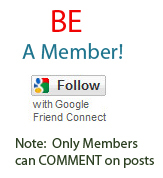 Logging off the social networks and setting your phone on silent mode is a great way to start. 6. Try to really understand the concepts of the lessons. You may have to reread the texts over and over again in order to truly comprehend the ideas in them. Also, reading slowly will improve your memorization process rather than reading fast or just going over the texts. 7. When learning new stuff, what can really help you memorize them is to understand which of the facts are the most important. Concentrate on learning them first and then go into more details. This will help keeping your focus on the main ideas and can make studying for a test easier. 8. Planning your time can really improve not only your studying process, but your daily routine, too. Setting a fixed time only for studying will make it a habit and therefore, it will be easier to start once you get used to it. 9. Take a few deep breaths. This can lower the pressure especially if you are preparing for an important exam. Deep breathing gives your body and mind the opportunity to relax and you will feel a better flow of energy. 10. You probably won’t like that idea but starting with the hardest subjects first is a good way to improve your preparation. This is because you will need better concentration and more energy in order to understand the toughest lessons for you. Leaving the hard work for later can play a bad joke on you because your will power to start studying will be lower than in the beginning of the studying process. 11. Skipping the homework is not a good idea if you really want to learn something. Make it a habit to always write your homework because it is a way to test your knowledge and see if there are some things you have missed out and need to work more on. 12. Exercise is beneficial not only for the body but for the mind as well. It helps you strengthen your will power and improves your concentration and creativity. 13. Rereading your notes weekly or monthly can definitely help you with the exam preparation. If you want good grades, studying during the semester is the way to go, not only for the exams.